At the moment I am an associate professor at the UPM and a member of both Mining Data and Simulation Group (MiDaS) and Modeling and Virtual Reality Group (GMRV). 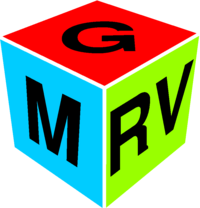 The GMRV is formed by researchers from the URJC and the UPM. I am also member of the Centre for Computational Simulations (CCS). In 2010 I received a PhD in Computer Science from the Universidad Politécnica de Madrid (UPM). Previously, in 2003 I obtained my degree in Computer Science at the UPM. 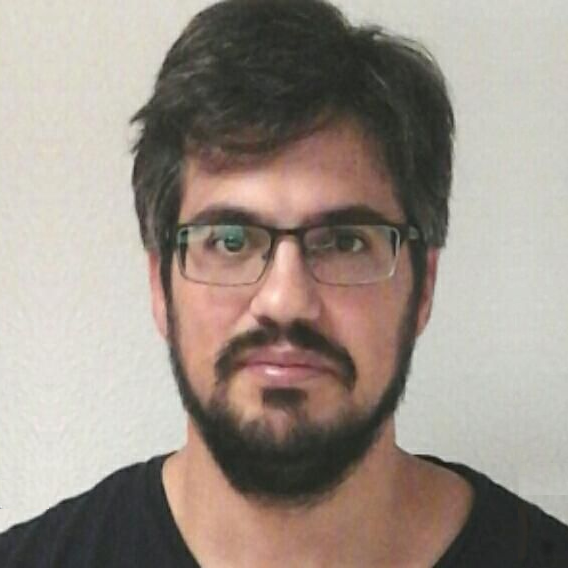 Between 2004 and 2012 I worked as assistant teacher at the URJC in Computer Science and Engineering related subjects. 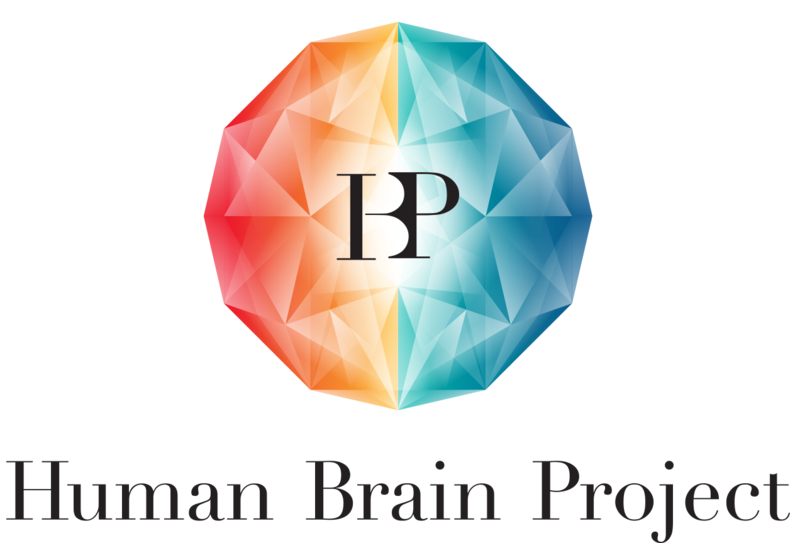 Between 2012 and 2016 I worked as a postdoctoral researcher in the Human Brain Project at the URJC. Between 2000 and 2003 I worked as assistant developer in the "Departamento de Tecnología Fotónica" (DTF) of the UPM where I held a grant during a year. During 2001 and 2002 I enjoyed a grant for a practice period at a company called Telefónica.